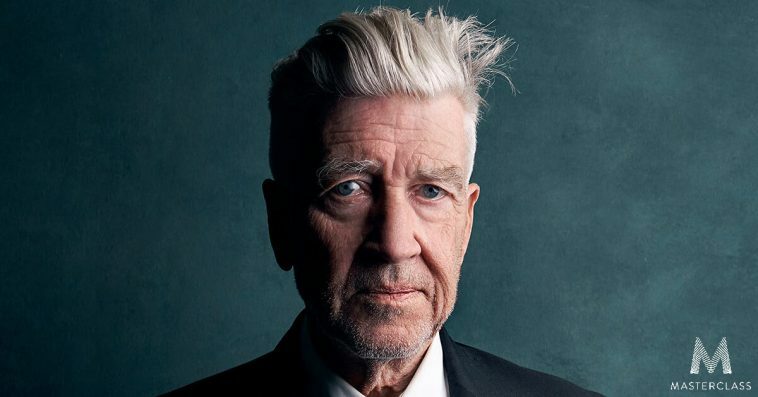 David Lynch’s MasterClass on Creativity and Film now exists! Read more: Welcome to Twin Peaks – David Lynch’s MasterClass Is Here! Prepare for the wonderful and strange because you and a friend are off to NYC to live out every Twin Peaks fan’s dream! You’re going to David Lynch’s Festival of Disruption as David’s VIP guests to experience all the music, art, film and creativity the fest has to offer. You’ll meet Naomi Watts, attend a super secret event David’s hosting the night before and—in true Twin Peaks fashion—you’ll join David and Kyle MacLachlan for their favorite hot beverage… coffee. That’s right, coffee with Special Agent Dale Cooper! It’s going to be a damn good time. Flights and hotel included. Prepare for the wonderful and strange because you and a friend are off to NYC to live out every Twin Peaks fan’s dream! You’re going to David Lynch’s Festival of Disruption as David’s VIP guests to experience all the music, art, film and creativity the fest has to offer. You’ll also attend a super secret event David’s hosting the night before and—in true Twin Peaks fashion—you’ll meet up with David and Kyle MacLachlan for their favorite hot beverage… coffee. That’s right, coffee with Special Agent Dale Cooper! It’s going to be a damn good time. Flights and hotel included.